Breaking in like thunder, women across the globe are sending out messages that can no longer be easily dismissed. Once again we are entering a period in time where certain values and norms are being questioned, and 2016 has seen more light than ever shed on the importance of gender equality in the workforce, in order to promote gender equality in all aspects of life. Women across the world are changing the world that we are “given” for a world that we dream of. They are creating the opportunity for themselves, and for other women and girls, to break through preconceived notions of gender and walk hand in hand with men towards a more wholesome existence. Given how difficult the road to establishing a career in a workforce dominated by men can be, these women are not only changing the rules of business and leadership, but they have become champions for gender equality and women’s empowerment. Although these are certainly not the first, or last, to join a list of relentless, intelligent, tough, creative, world-changing humans, they are a good source of inspiration for both women and men who are facing a tough track towards achieving their dreams and making this planet a better and more inclusive place for all. Vickie Saunders has spent the last 25 years of her life working towards initiatives that will make this world a better place. Having co-founded and run 4 ventures in Europe, Toronto, and Silicon Valley, she was recently names one of the 100 most influential leaders of 2015 by EBW, which includes women like Melinda Gates and Michelle Obama. In 2015, she launched the organization SheEO, when she began to recognize patterns in the significant underfunding of women entrepreneurs. To her, transforming the economic landscape is a way to simultaneously restructure the social landscape in which women live. 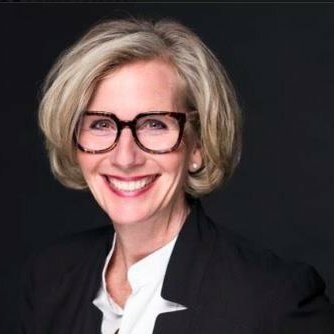 What is most interesting and igniting about Saunders and the SheEO organization is her “women helping women” approach to funding. SheEO is based on the idea that women can raise a billion dollars of capital by 2020 through individual women (or as SheEO calls them “activators”) committing $1,000. Eventually, when this platform is rolled out to other cities and to other countries, the amount of money that is available for loans to women entrepreneurs (with no interest) can increase significantly. Their campaign in 2015, #radicalgenerosity, resulted in 500 women activators donating $1,000 each to generate a pool of $500,000 to be distributed to five different “SheEOs” without interest. The ultimate goal for SheEO is to shed light on the economic potential we have and embolden women to pursue their business enterprises by making funding more accessible, while also creating a sense of community and support between women around the world. It comes as no surprise that the consumption of energy and resources around the world is an issue that has garnered (and rightly so) attention in 2016. Though the impact on the environment is at the top of the list of reasons to change the way we consume, what many don’t understand is the long-term individual and collective economic benefits that switching to other means of power can have. Lynn Jurich says switching to solar power is “really pretty simple,” especially with Sunrun, the solar power company she co-founded to provide home solar energy in a smart, simple, inexpensive, and low-risk way. Her business model, “solar as a service,” is changing the way we think about and use electricity. Today, they have more than $3 billion in solar panels installed across 15 states, but what is more impressive is the comprehensive website they have built around their product. The accessible and informative platform silences any doubts you might have about the economic and social impact of consuming solar energy. Jurich was named Fast Company’s Most Creative People in Business in 2013 and Forbes’ Women to Watch in 2015. You think your schedule is inundated by to-do’s, projects, and work, until you read about Kathryn Finney and you wonder what kind of superpowers she might be hiding under her sleeve to be able to do everything she does. 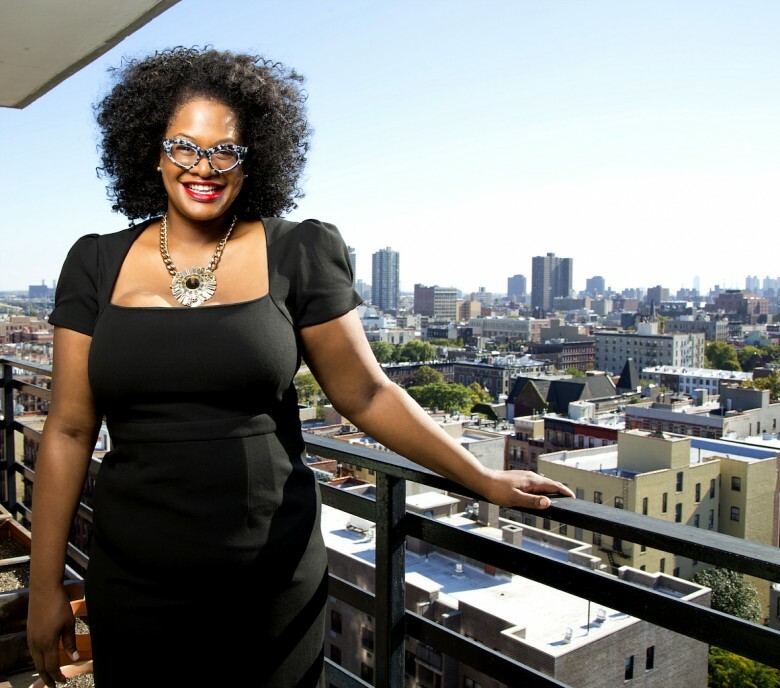 In the past 10 years, Ms. Finney has become one of the most influential entrepreneurs, investors, social media advocates, and writers of our time. She was one of the first Black women to sell a tech company before venturing into the world of pioneering research. So, who are these otherworldly creatures? It turns out, they’re not from another planet at all. 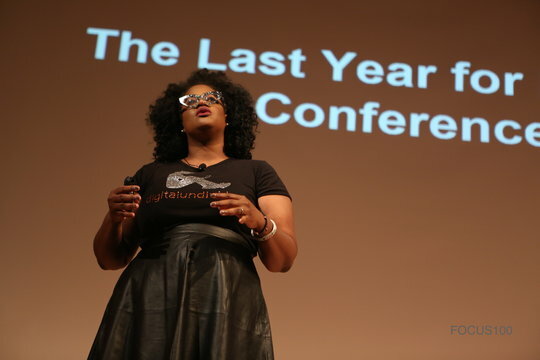 Digitalundivided focuses on Black and Latina women entrepreneurs who are forming 80% of women businesses but only receive 2% of Venture Funding. A White House Champion of Change, she’s also listed in Marie Claire’s 10 Women to Watch in 2016, Entrepreneurs Magazine’s “Woman to Watch in 2016”, New York Business Journal’s Women of Influence Award, SXSW Black Innovator Award, The Grio 100, Ebony Power 100, and Black Enterprise “40 under 40” list. Recognizing there’s a need for change and doing something about it are two different things. It’s the women who are working on the here and now that are influencing how the world will look tomorrow. One of these women is Christine Hunsicker. 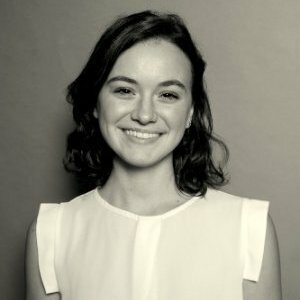 She began her career at a financial reporting company where she spent years gaining experience and then went on to work at another startup. She also attended industrial design school, and later worked at a media company. Hunsicker saw an opportunity in a multi-million-dollar industry to empower women by helping them feel more comfortable and confident with their bodies. It comes as no surprise that the retail and fashion industry’s focus has been on a specific body type for a long time, making plus-sized women feel like they’ve been brushed aside. She says that after plenty of research, it became apparent that “women who fit sizes 10-32 do not have access to the fashion they rightly deserve.” Gwynnie Bee, the online women’s clothing subscription service for women sizes 10-32, allows you to rent clothes and exchange them after you have worn them, or keep them if you love them. “Great clothing without limitations” explains their website. The idea that stemmed from Hunsicker’s memory of her aunt making clothes for her every week that fit well, felt comfortable, and made her confident, later became a four-employee company in her apartment in New York, and it now employs 400 people. In the coming months, she will appear as an investor in Project Runway: Fashion Startup. Meika Hollender: Co-Founder of Sustain Natural and GetOnTop National Campaign. “We really wanted to start talking to women,” Meika says, which is what makes Sustain such a revolutionary idea. It’s taking a product that is typically marketed to men and making it a woman’s choice as well. This, she says, came from research that showed that 40% of women were the one’s buying condoms. Ultimately, their goal is not only to create sustainable and healthy products that don’t have a negative effect on the body or the environment, but also to educate people on how the dots connect, and to empower women in terms of reproductive health care.